You’re on the way to lower bills and a cooler home! What is the Sq Ft of your Home? 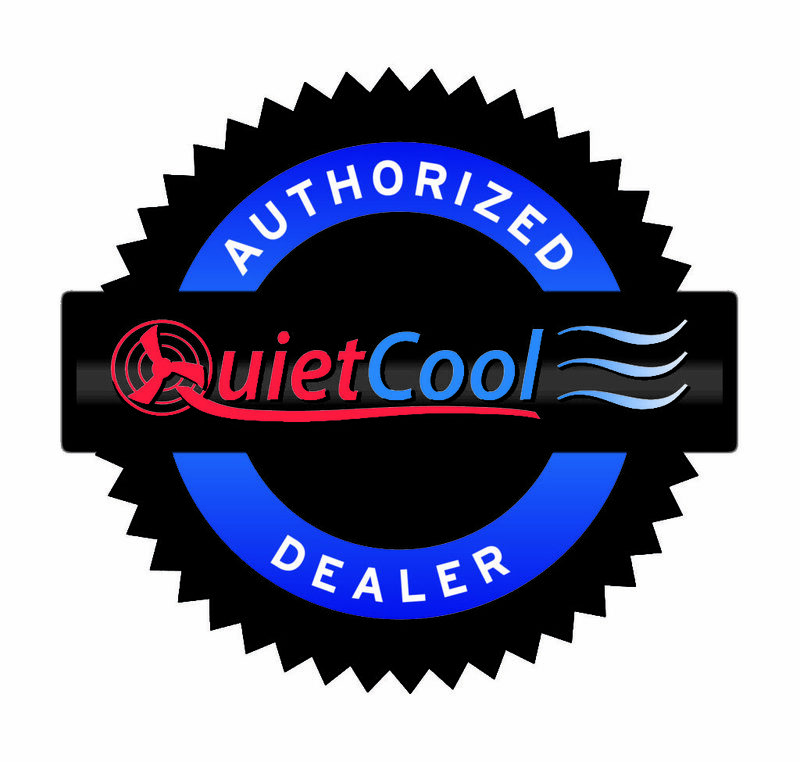 How Does Quiet Cool Work? Once the outside temperature drops simply turn on your Quiet Cool whole house fan and begin circulating the cool air through your home. This frees you from continuing to run the AC through the evening. Complete the form above or call our office for a free quote today!